The Kingdom of Belgium is located in the north-western part of Europe and is bordered by the Netherlands, France, Germany and Luxemburg. Belgium is divided in three provinces, the Flemish, the Walloon and the Brussels province. Additionally, the country is subdivided in three communities, the French, the Walloon and the German-speaking community. The French community is also known as Wallonia and the Flemish community is referred to as Flanders. Both have their own capital city and parliament which fall under one federal Parliament. 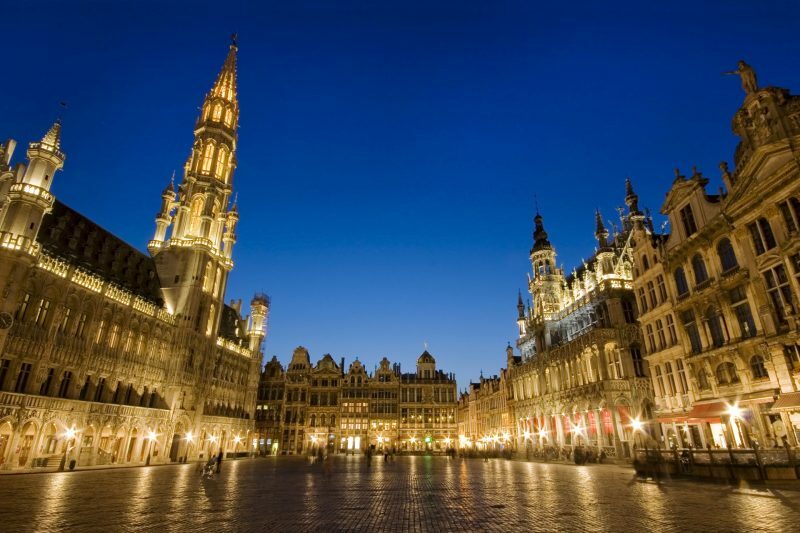 Belgium is renowned for its well-conserved historical cities. Connoisseurs will experience Belgium as a true culinary paradise.